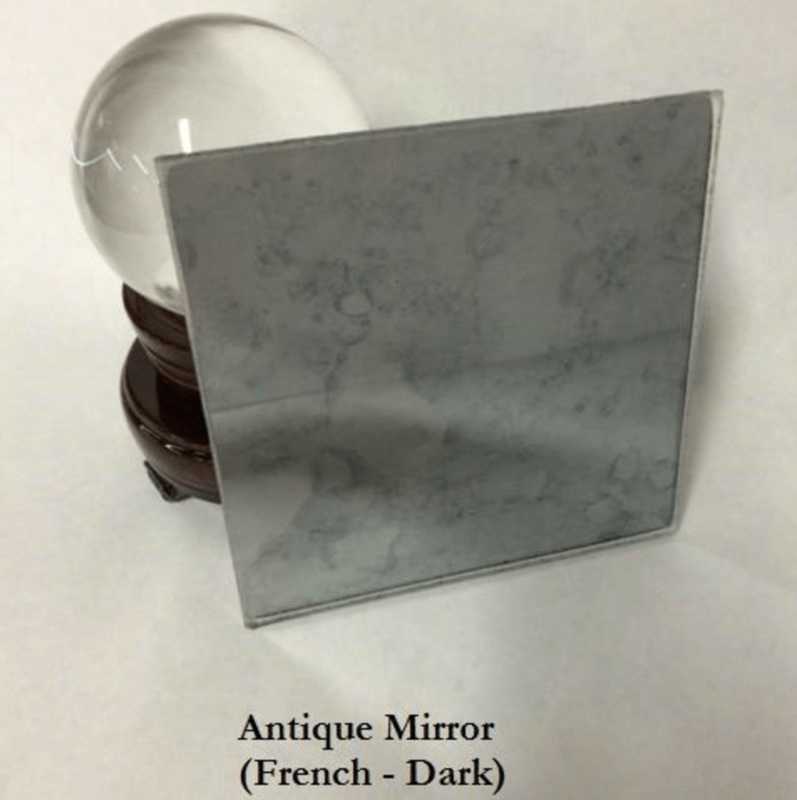 You may not know it, but there is a wide selection of antique mirror finishes available. 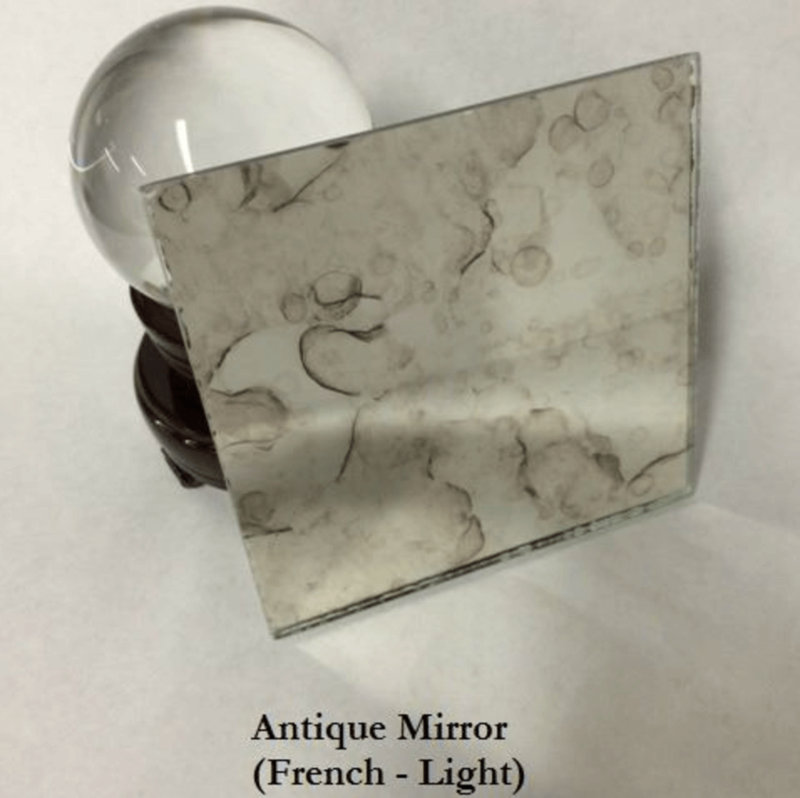 Whether you are renovating an antique-style home and want to maintain that historic feel, or are designing a brand new home with the goal of achieving an old-fashioned ambience, installing an antique mirror can add a luxurious touch to any room. 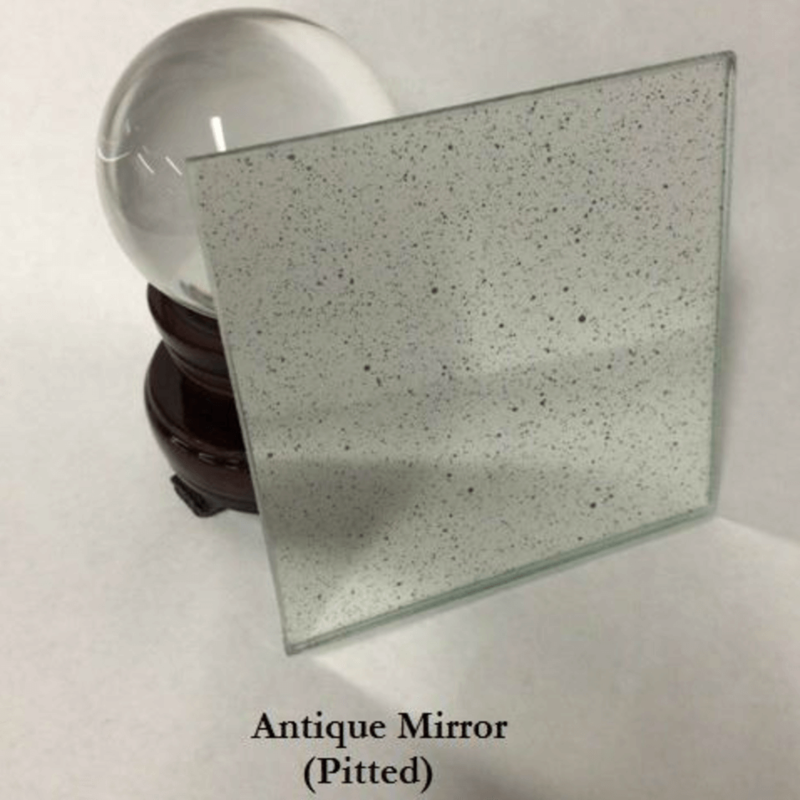 Capitol Glass specializes in creating and designing custom antique mirror looks, and is happy to install one to your exact specifications in your home. 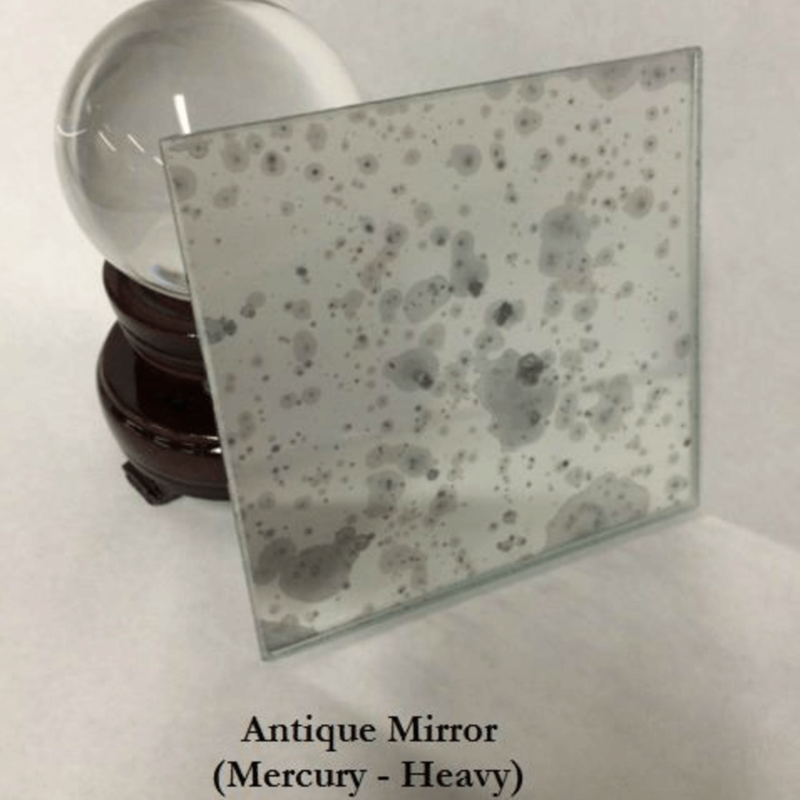 A Capitol Glass, we pride ourselves on working with the best and most trusted interior designers, and are in constant communication with homeowners to deliver the precise result you desire for the look and feel of your home. 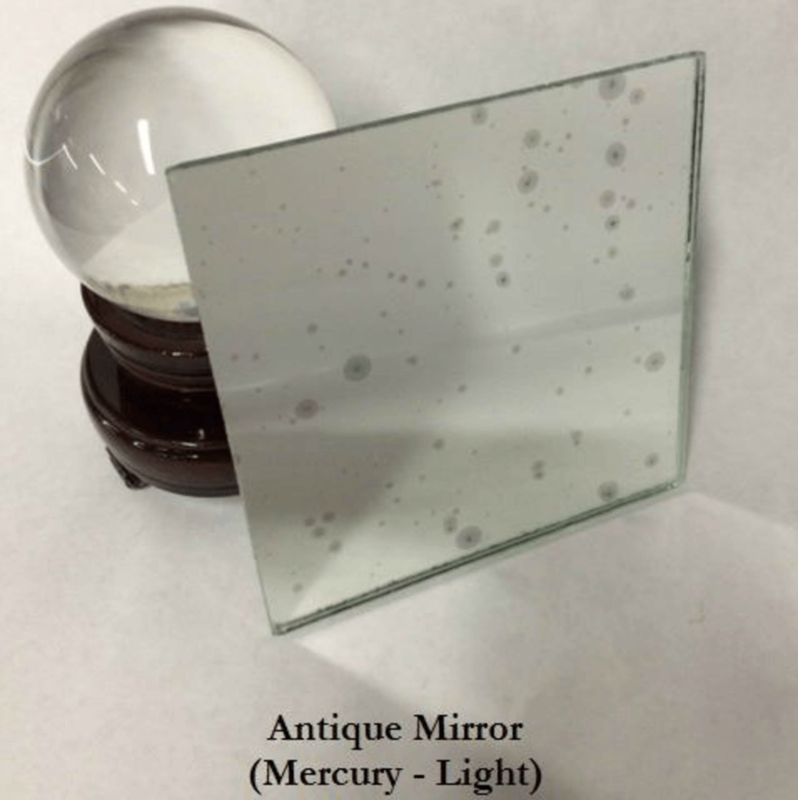 View our array of speciality glass available below — there are lots of options for you to choose from to achieve the perfect look. 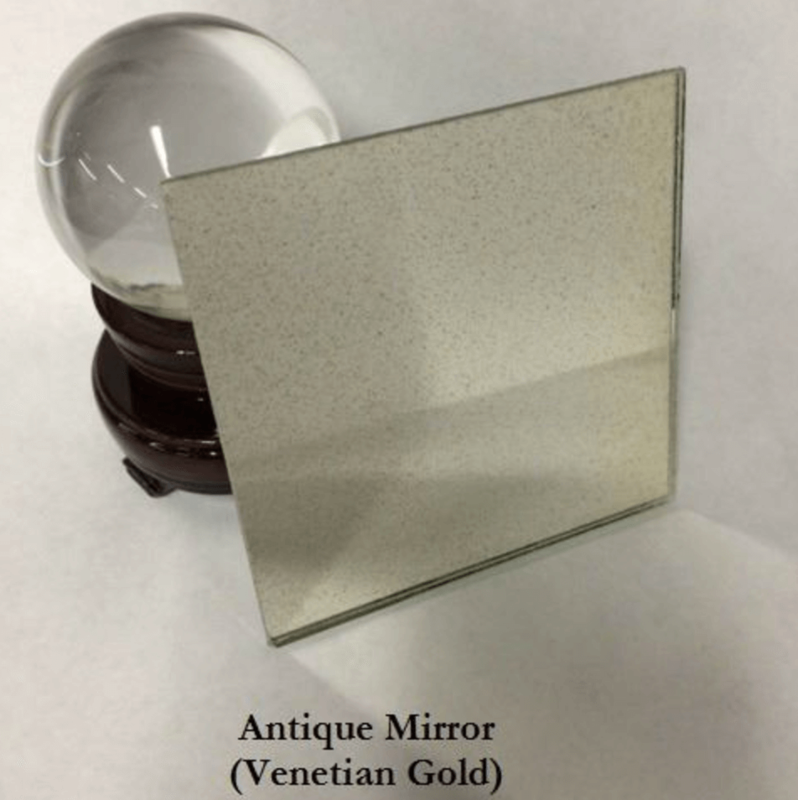 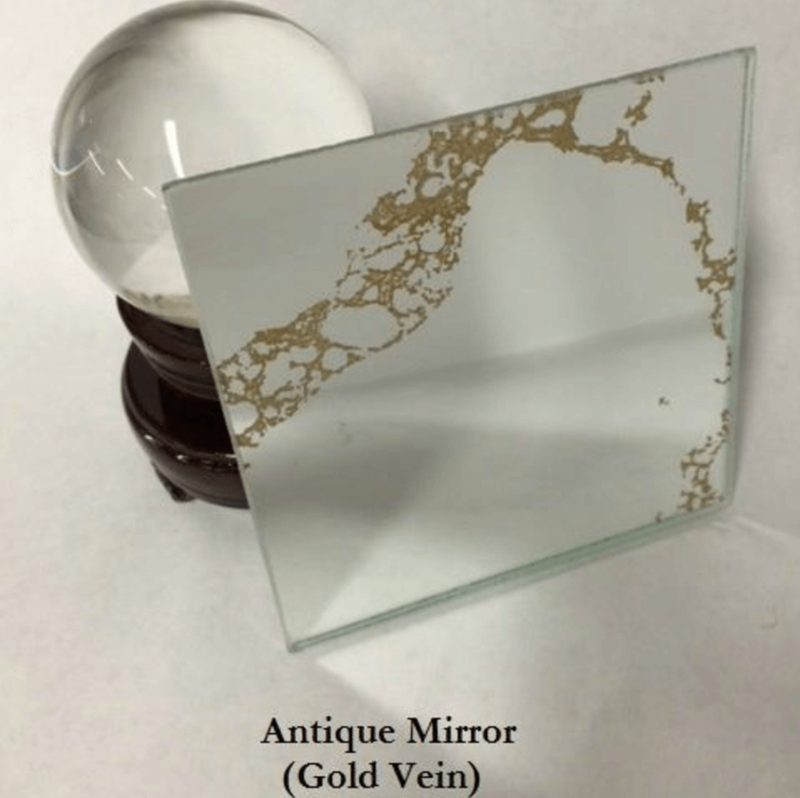 From smoky, to light, to venetian gold, your perfect antique mirror is right around the corner.